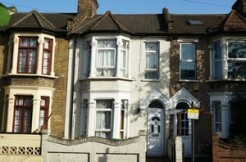 Home Gain are delighted to offer this very spacious 3 double bedroom house with garden. 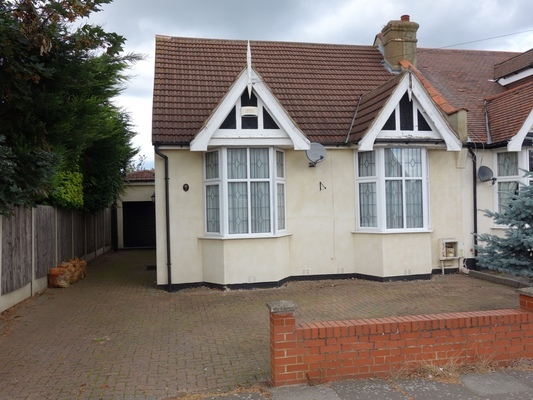 This property is in need of a little modernisation but has big potential. 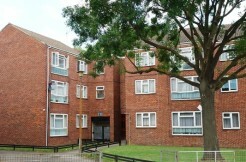 This property is a good price for this size property and for this area. Downstairs bathroom and upstairs shower room. Call now to view. 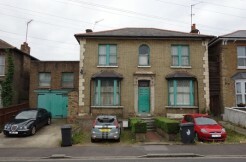 This good sized mid terrace is in the very sought after Bond street and has yet to benefit from a loft conversion and extension at the rear like a lot of similar properties on this road. Please call now to view. Do not miss out.